We spent a month in Klimkovice with our son who had intensive therapy. 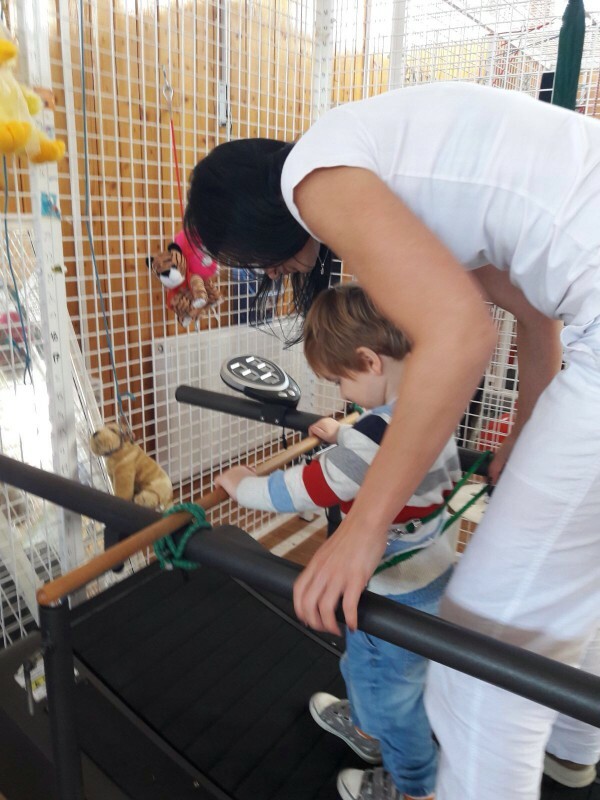 We can’t recommend the clinic enough, the results of the therapy have been fantastic, our son’s coordination, gait, fine motor skills and communication have significantly improved. The staff were all lovely, whether it was the therapists, the waitresses or the cleaners, they all know the kids by the name and are willing to help the guests with any request. The clinic boasts state of the art equipment, beautiful location, and is conveniently only a 20 minute drive from the airport so our trip from the UK was fast and cheap.